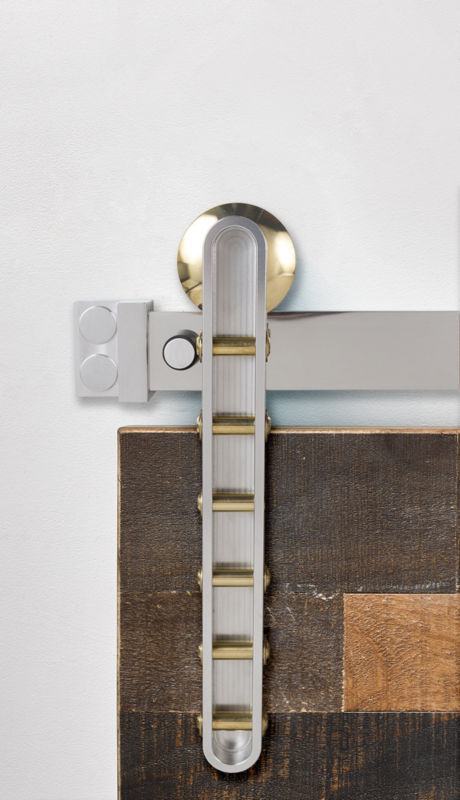 Our hardware kits are created with extreme scrutiny to make sure each project is delivered to you exactly as you designed it. 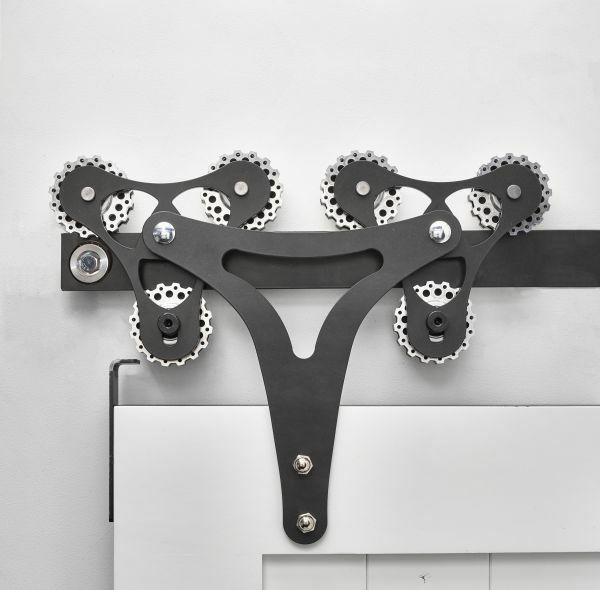 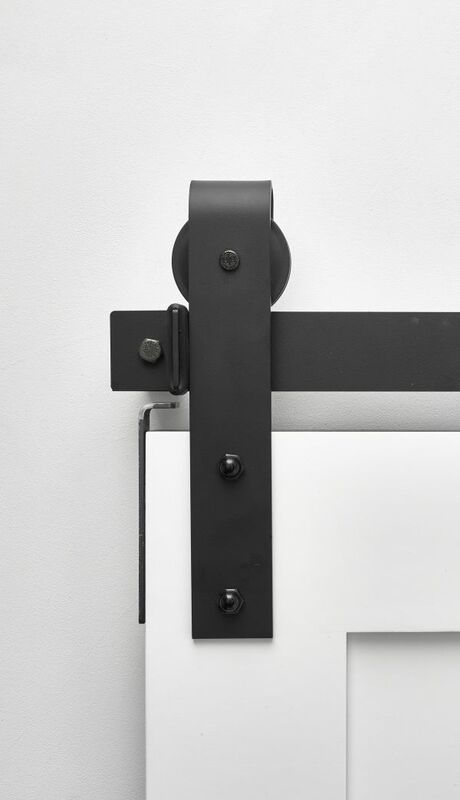 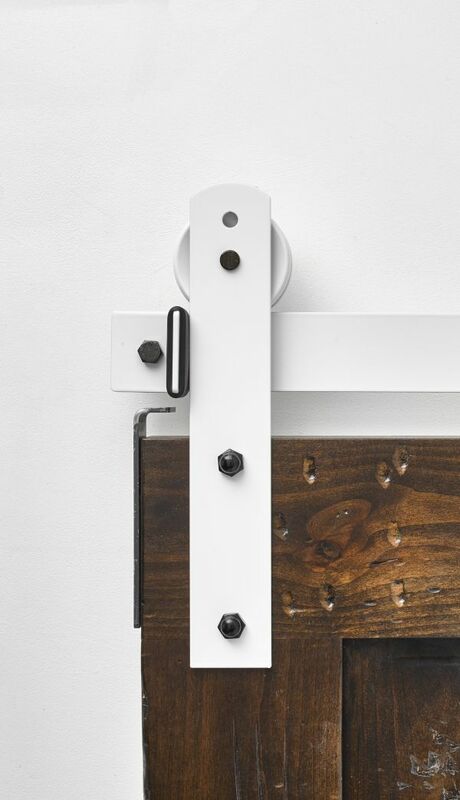 Each of our kits comes included with all of the screws, tracks, brackets, spacers and guides needed to add art and function into your life. 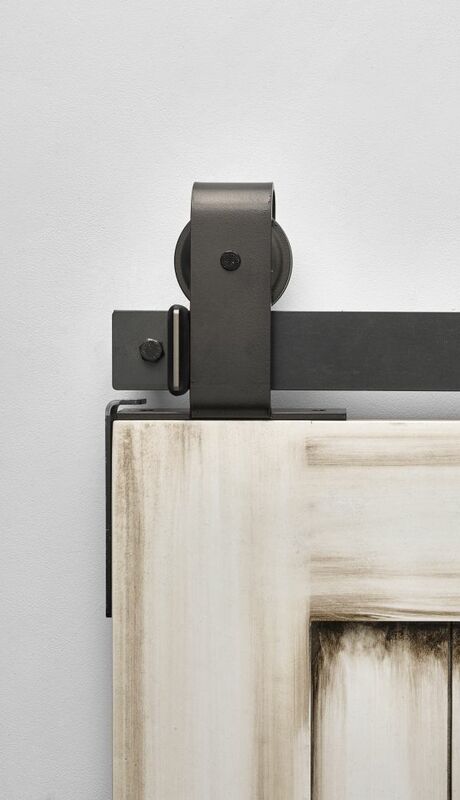 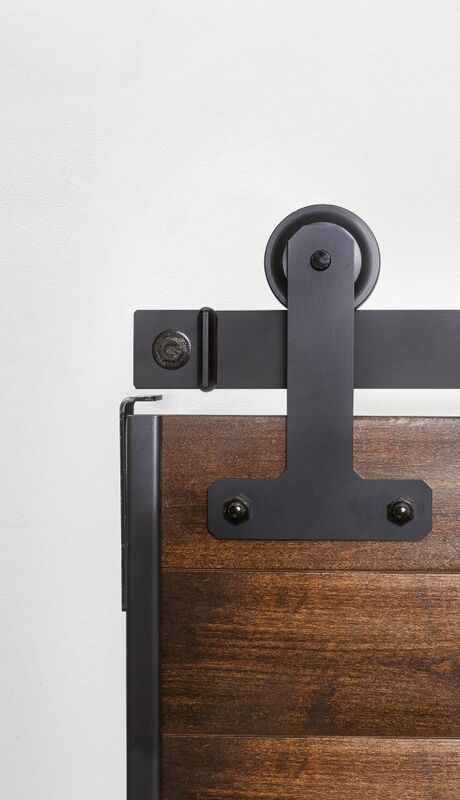 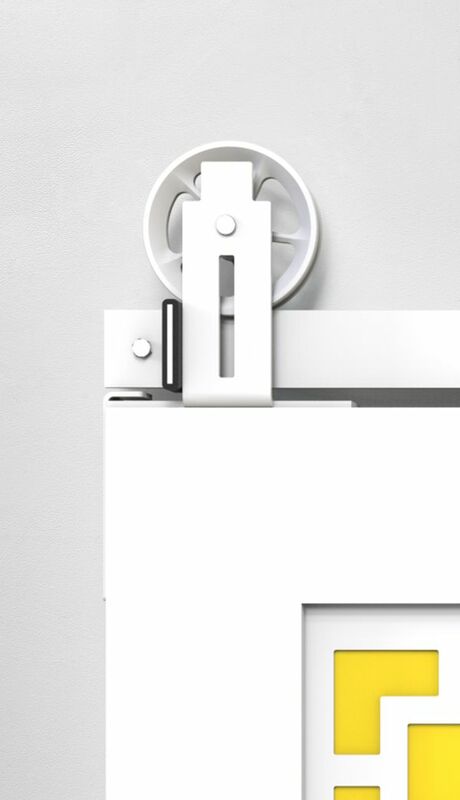 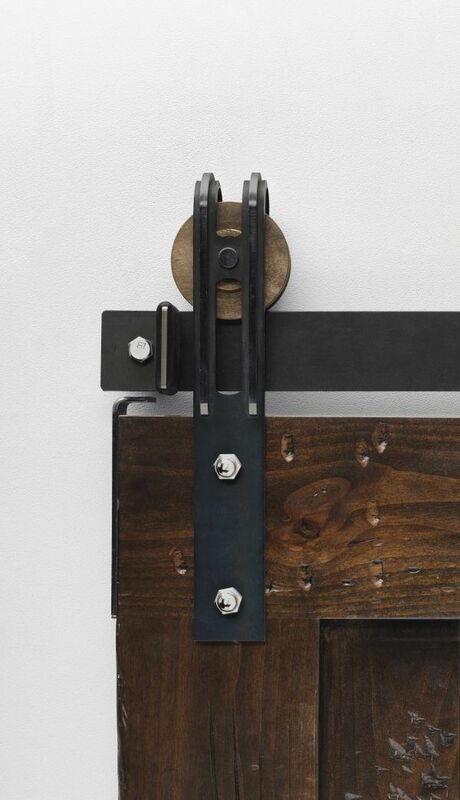 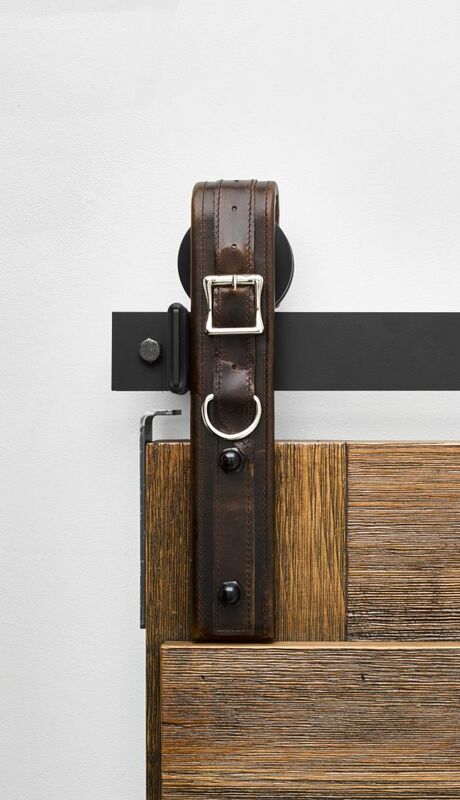 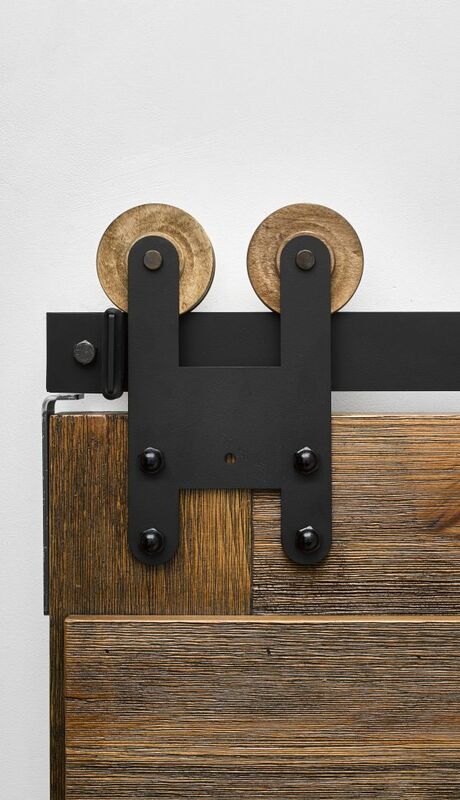 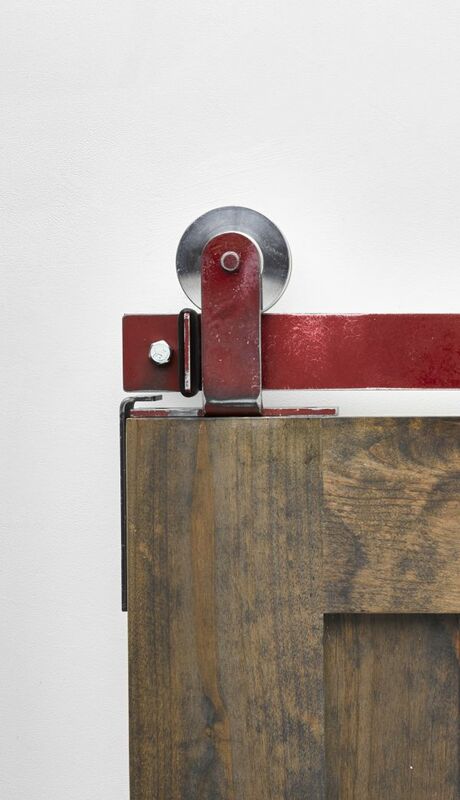 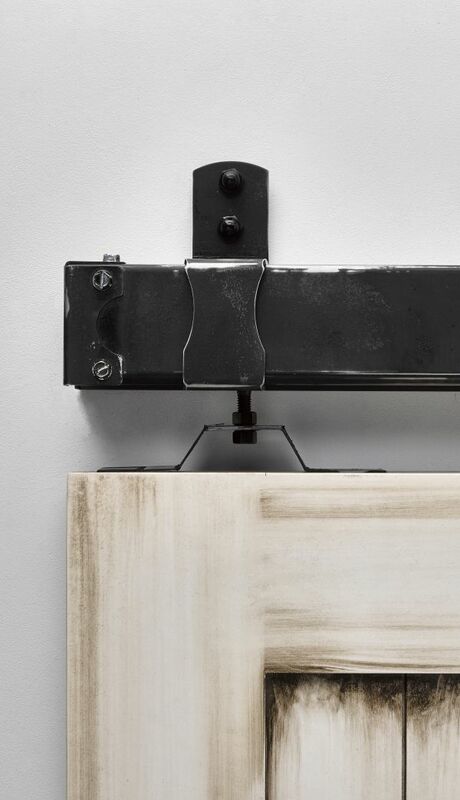 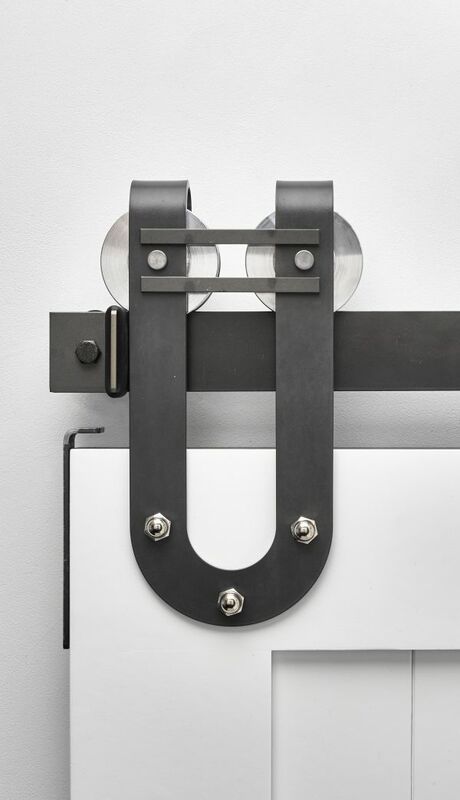 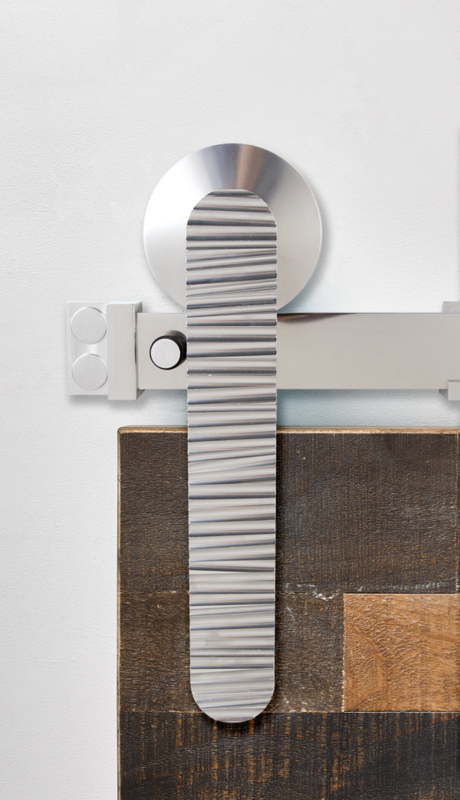 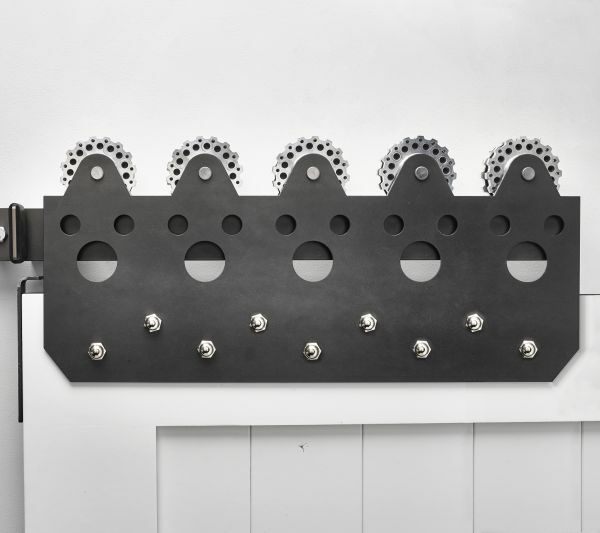 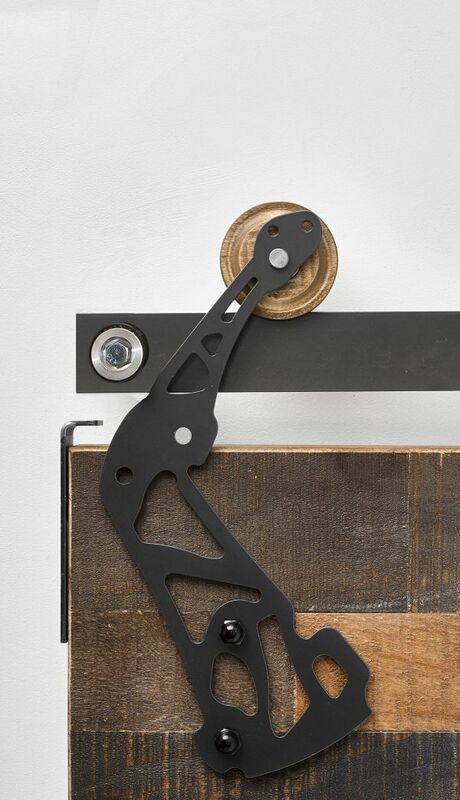 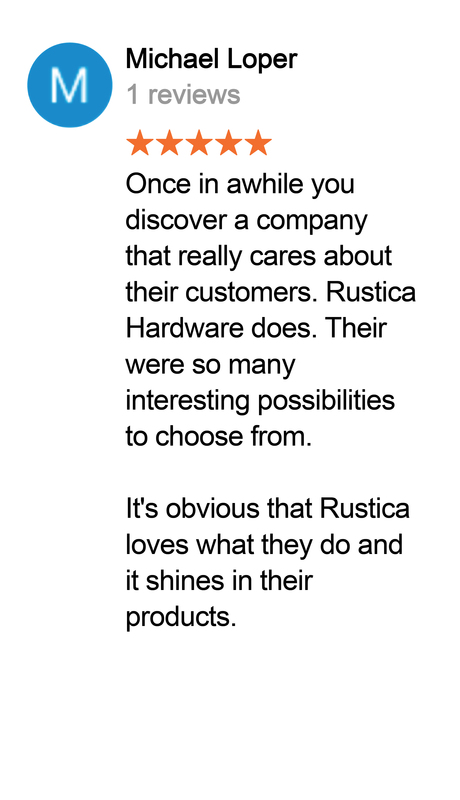 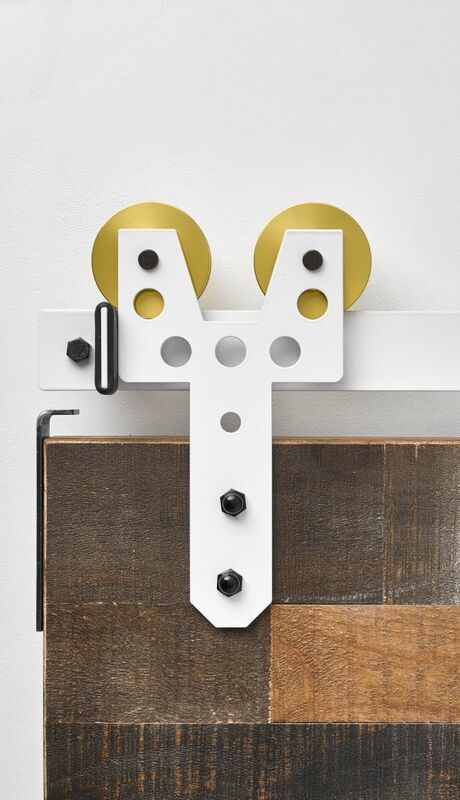 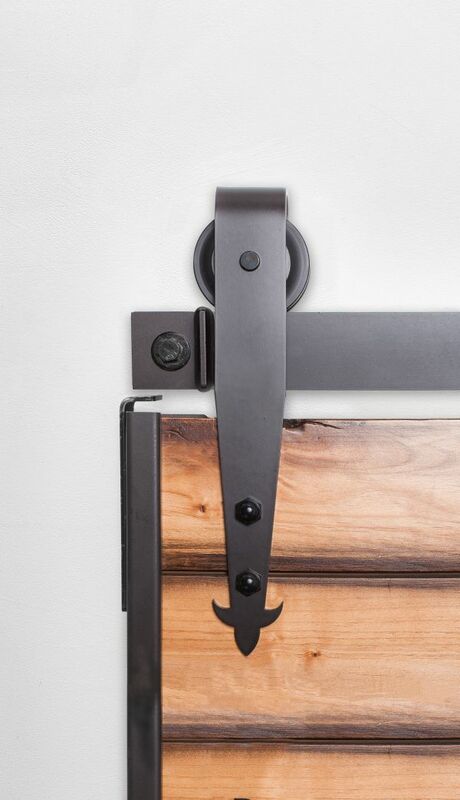 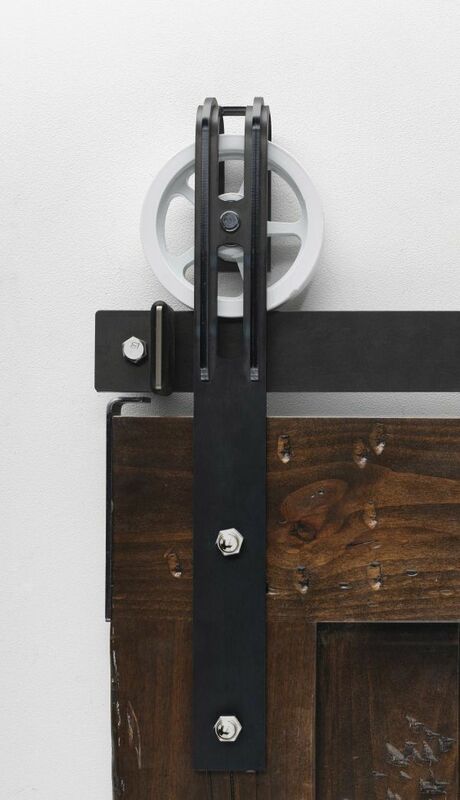 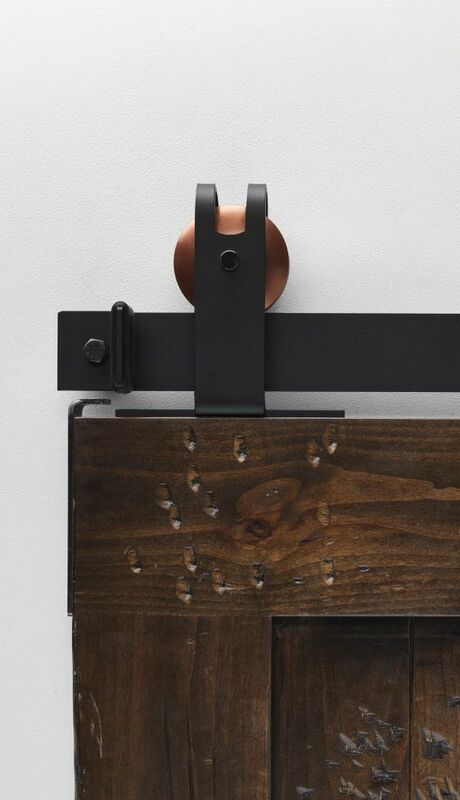 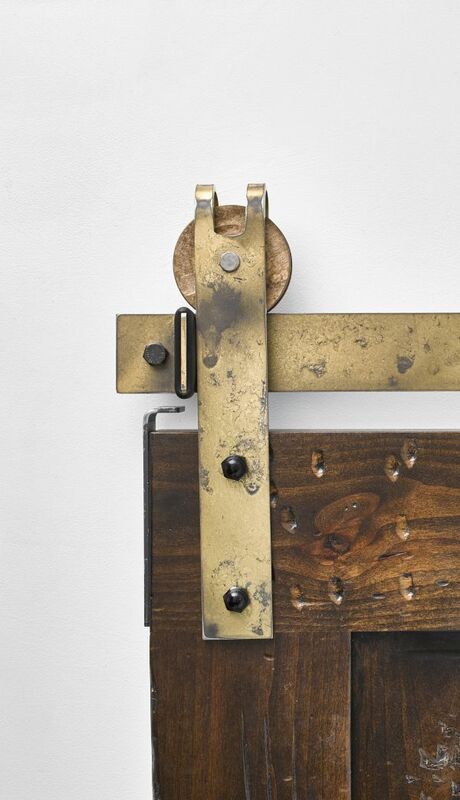 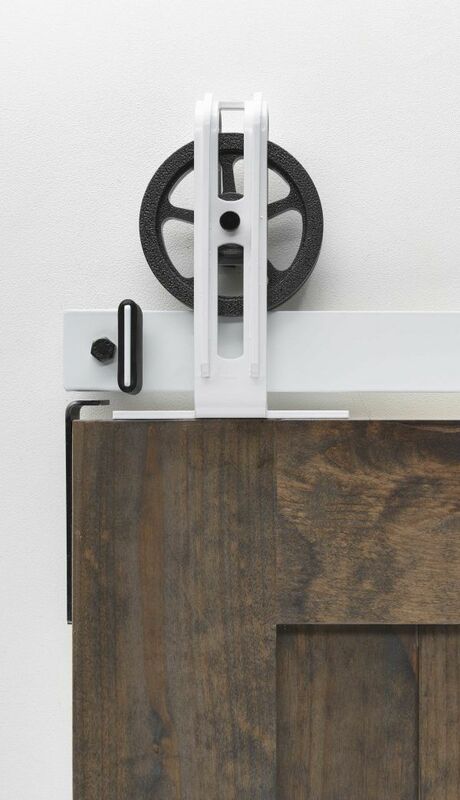 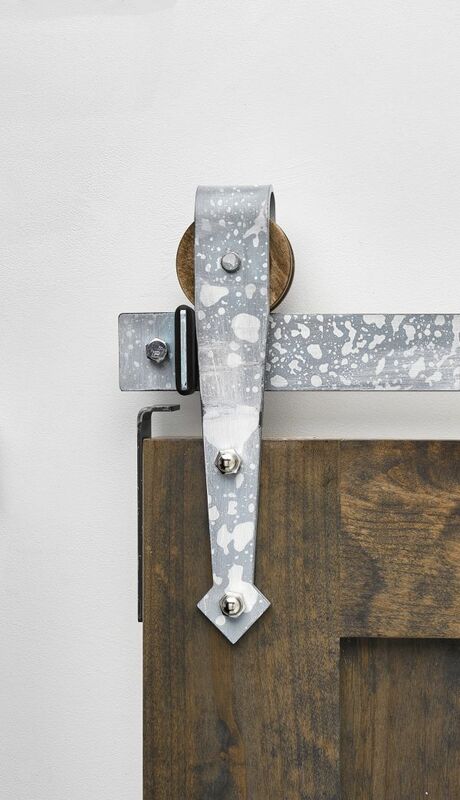 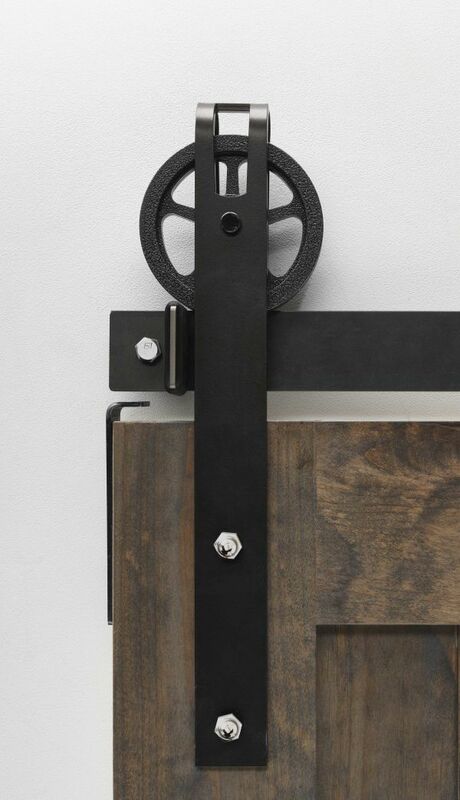 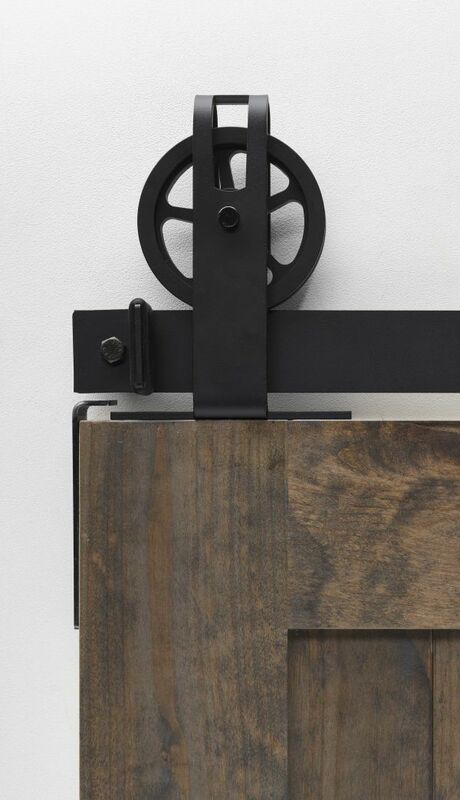 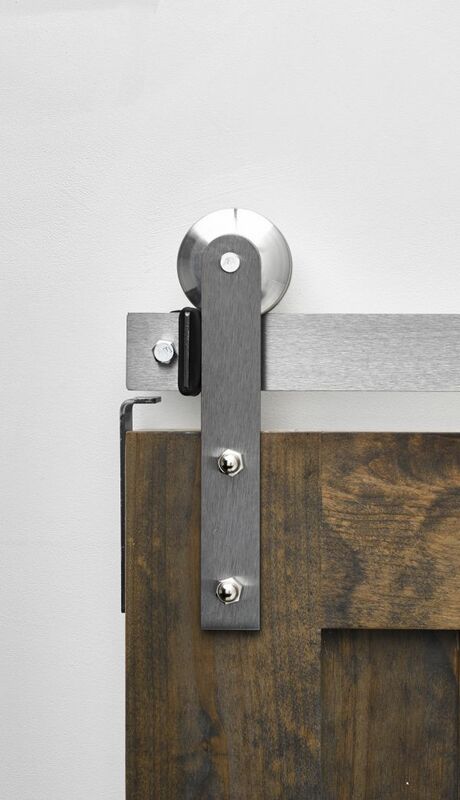 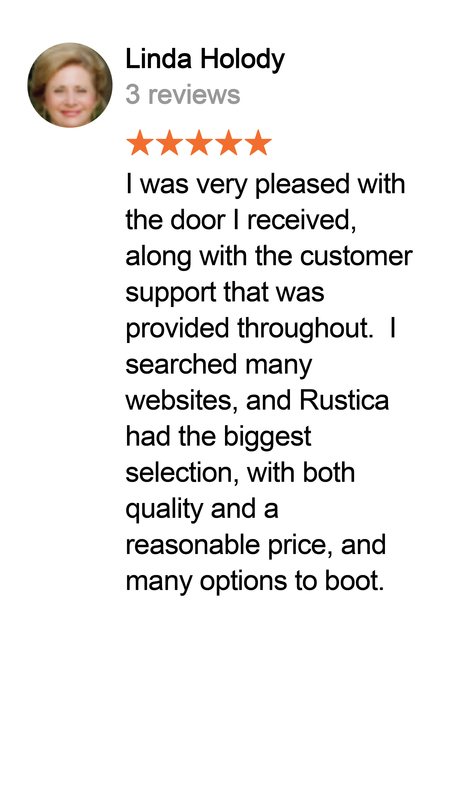 Our product offering meets the needs of those looking for barn door hardware solutions in modern, industrial, rustic, eclectic and everything in between applications. 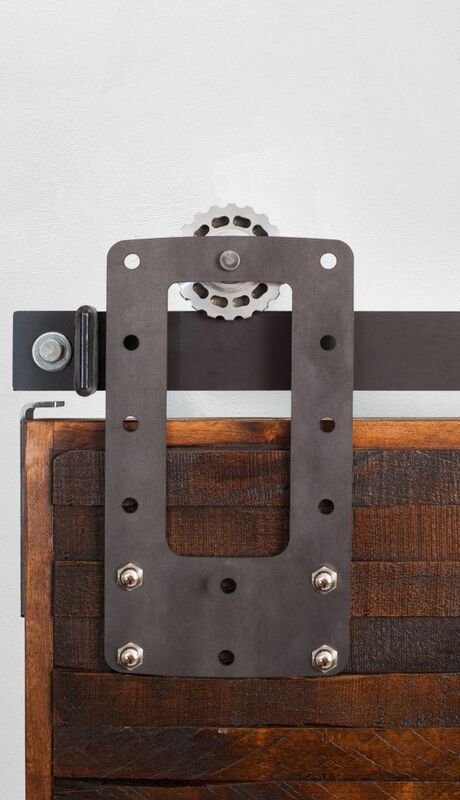 Our spoked wheels pair well with Rustic design, whereas our top mount hardware is best for those looking for a clean seamless look. 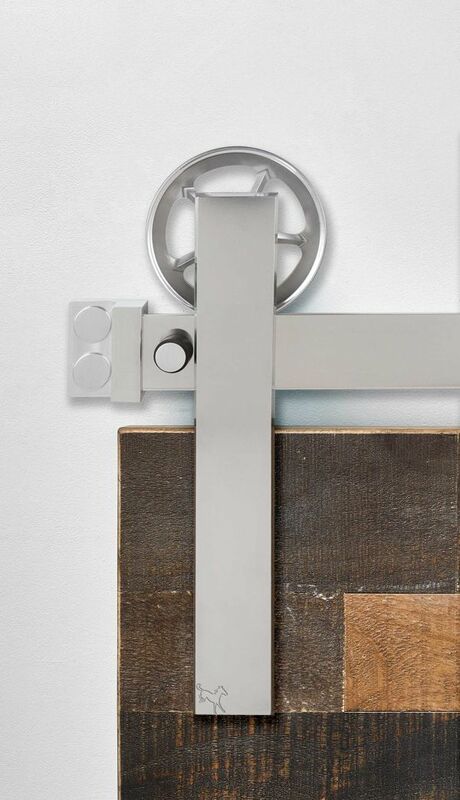 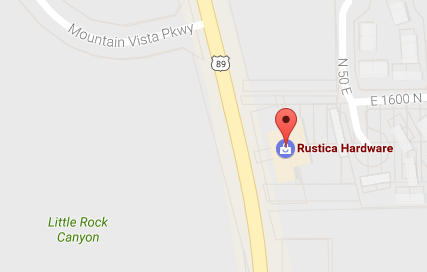 Browse all of our options to find a look that will bring life to your space! 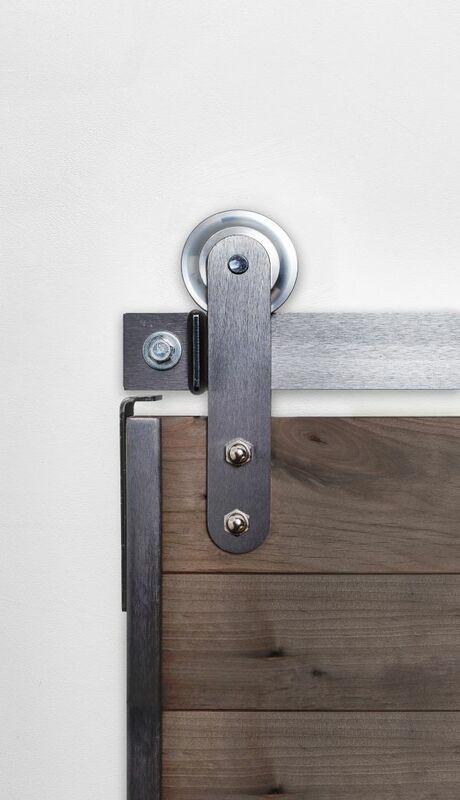 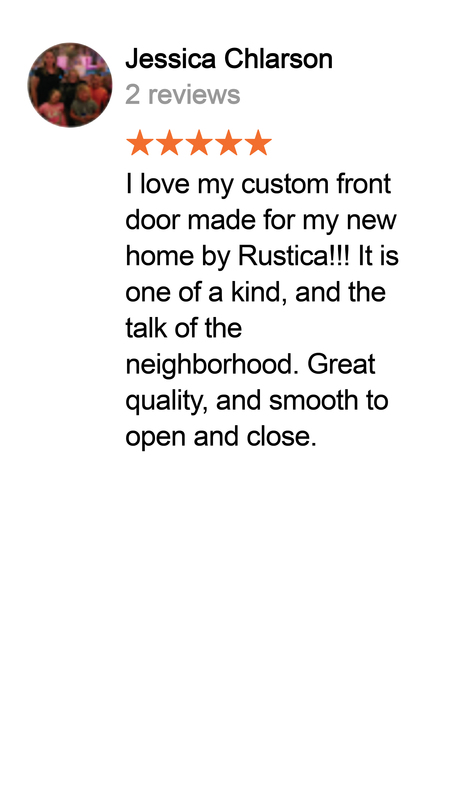 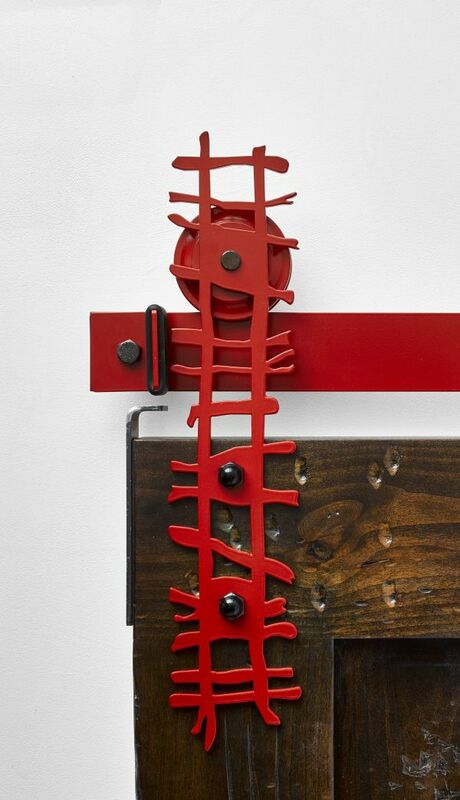 Shop for your handmade sliding door hardware today! 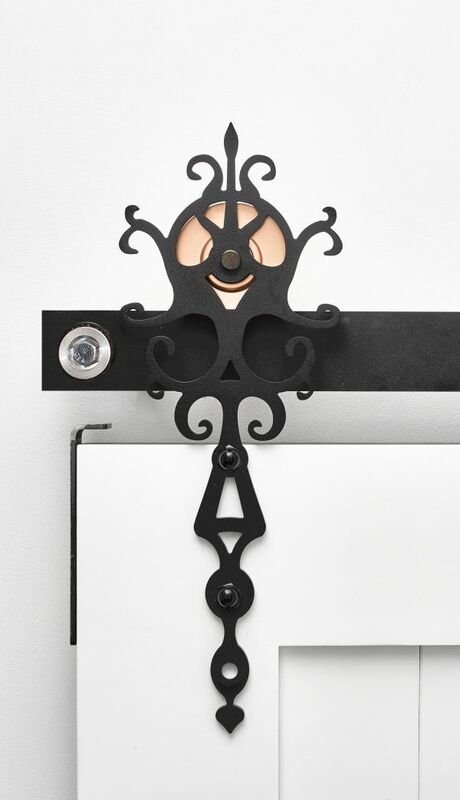 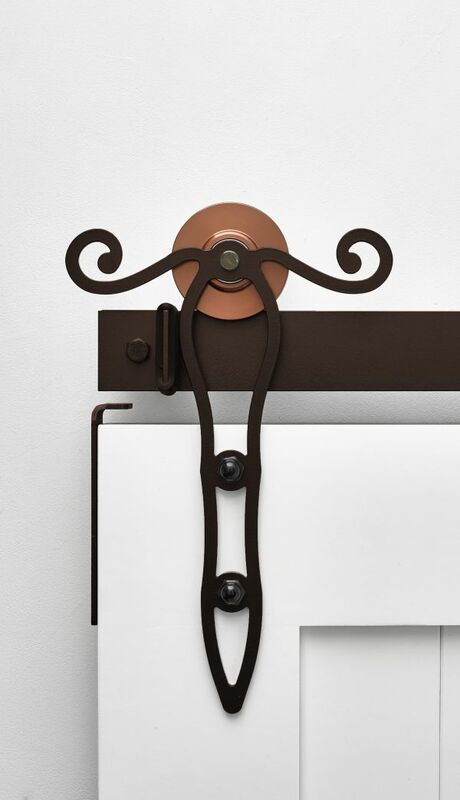 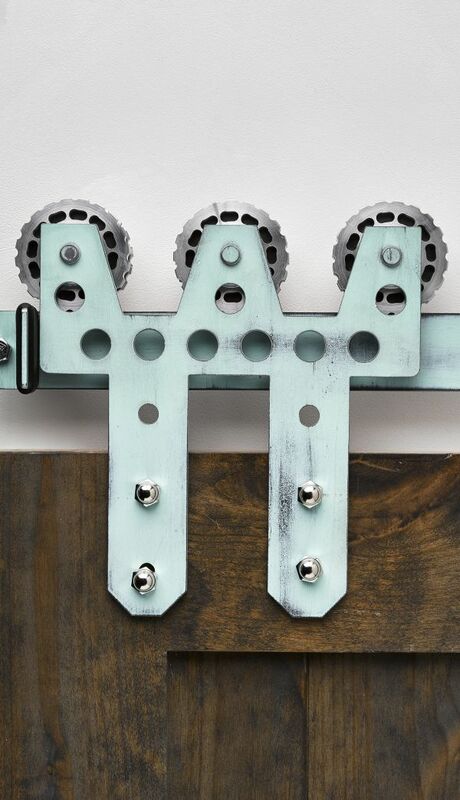 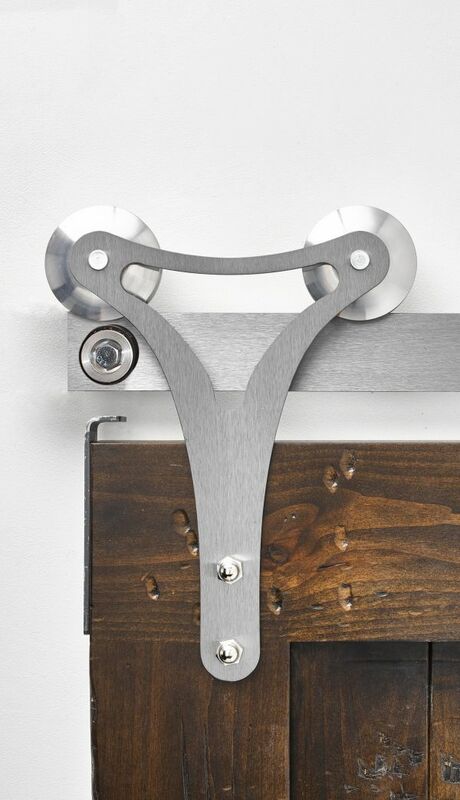 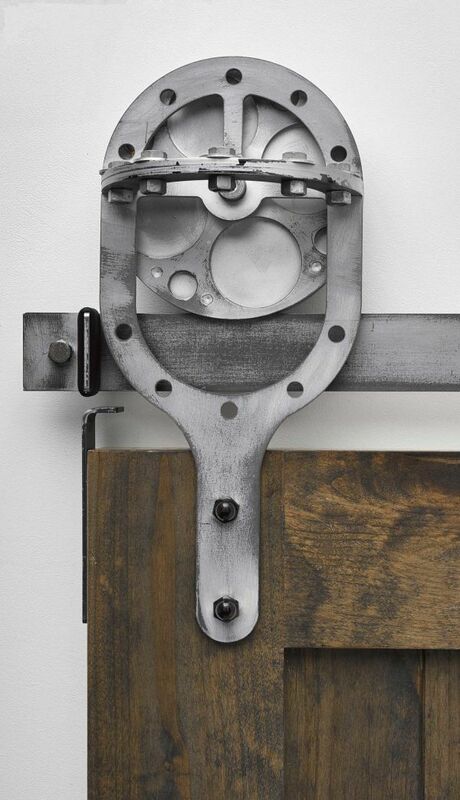 Our hardware is guaranteed to make a statement in your home, bringing quality craftsmanship to any room. 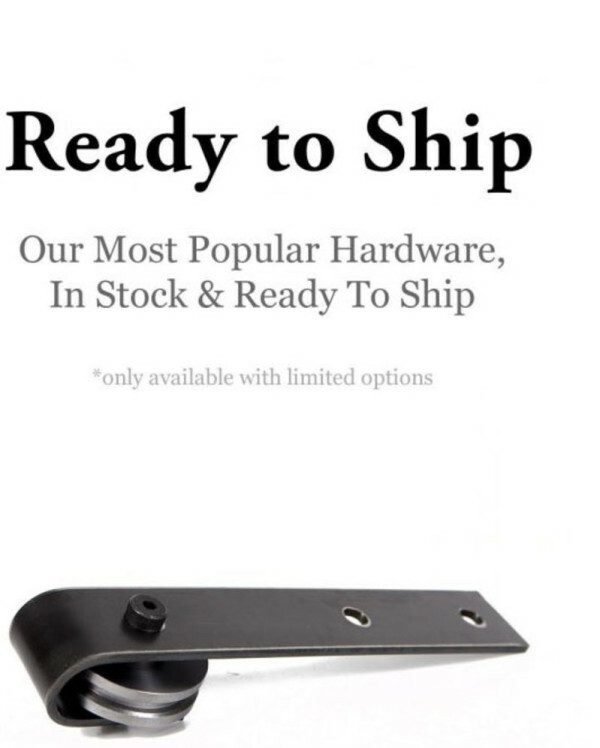 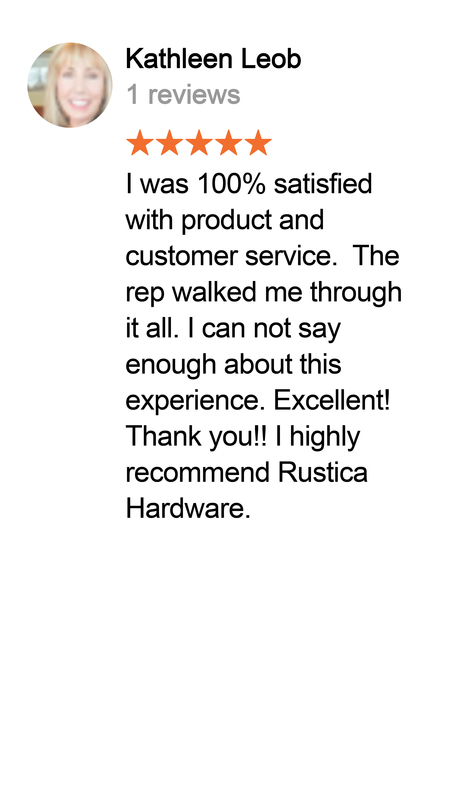 Looking for handles & pulls to go along with your new hardware? 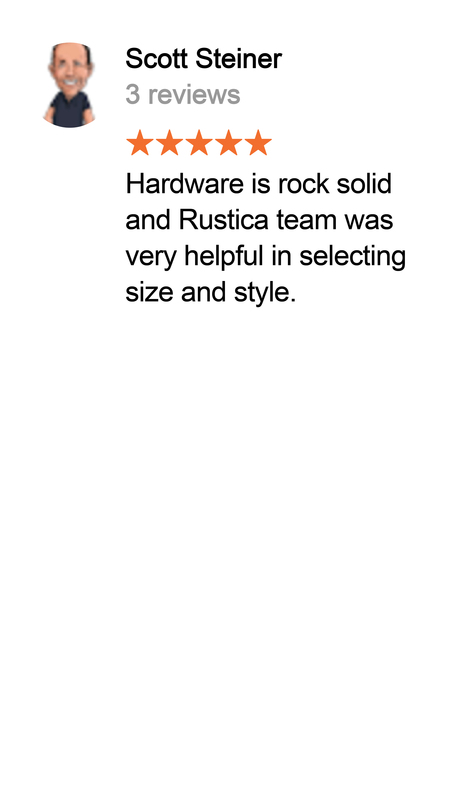 We’ve got those, too!